Rats have larger teeth and because of this reason they have the potential of giving painful and tough kind of bites. Normally rats that are healthy give preference to avoiding humans and like to be active when there is not much noise. However, when they feel threatened or cornered it is obvious that they will not hesitate in attacking and biting. The bites can be extremely painful, but apart from this rat saliva can also contain complicated pathologies like Hantavirus as well as leptosiprosis. However, rarely it has been noticed that victims of rat bite contract rat bite fever. 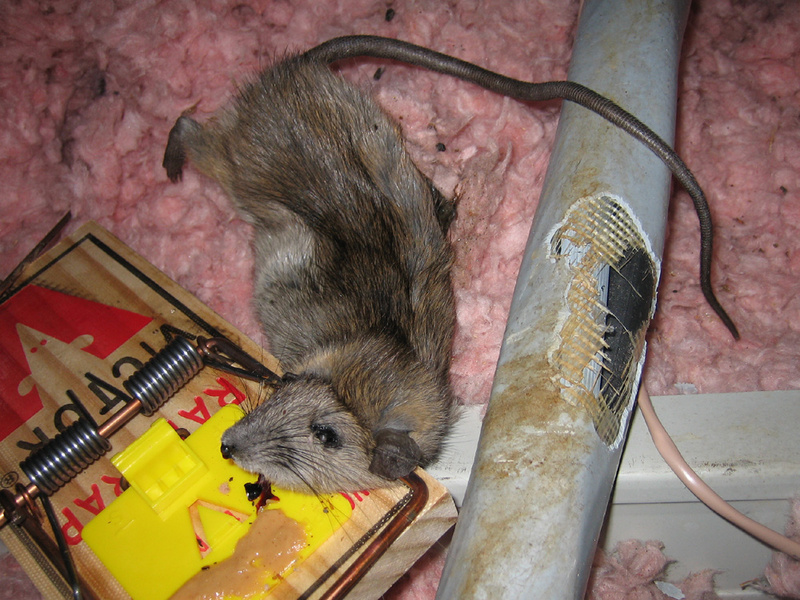 Not only this, humans who get bitten by rodents are also at the risk of developing dangerous tetanus infections. The bites of rats can be shallow or deep. Sometimes these appear as puncture wounds whereas in many cases multiple abrasions are also seen. Bleeding is also very common, infection is a rare development, but it is best that bites of rodents should be cleaned and disinfected in a proper fashion. The tetanus immunization may also be needed for people who have not been vaccinated. It is therefore considered as extremely important that a person who has received rat bite should not show hesitation in taking any kind of medical attention. Pain, swelling and redness are considered as some of the most common symptoms and in case of secondary infection a pus filled wound can also be seen. Other symptoms associated with rat bite have the inclusion of those which are normally similar to that of other different kinds of bacterial infections. Coming towards more intense symptoms such as muscle pain, fever, vomiting and headache you should not rule out the chances for streptobacillary infection. The symptoms normally start to appear 3 to 10 days after getting an infected bite from rat. Symptoms associated with spirillary rat bite fever can show variations, but generally fever is repetitive also ulcer at site of bite, rash and swollen lymph node can indicate towards something serious and complicated. However, the fact is very much there that generally mice as well as rats are not infected by rabies and diseases are not transmitted by their bites. However, this doesn’t means that you should start to take things lightly as it is best to seek medical attention as soon as possible after receiving a rat bite.